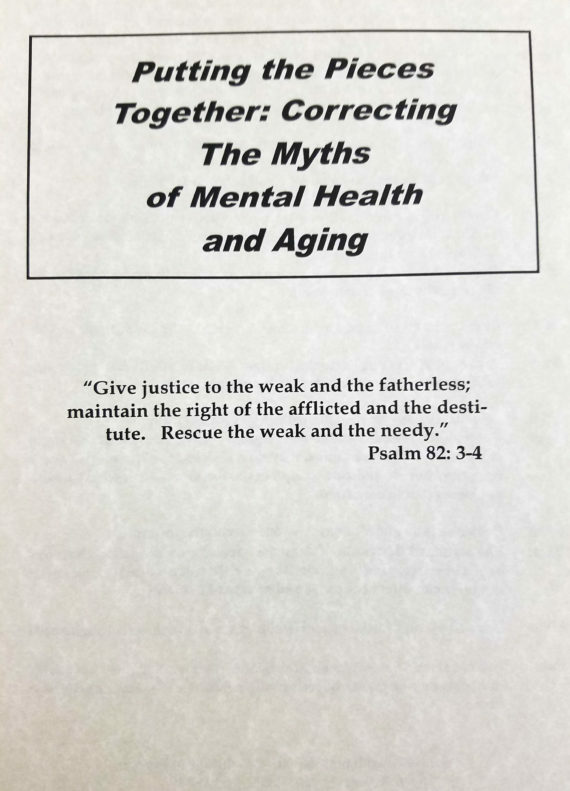 Putting the Pieces Together: Correcting the Myths of Mental Illness and Aging Contrary to common opinion, changes that sometimes occur with aging are not mental illnesses, but mental illnesses do impact aging individuals. Knowing the facts can help cope with changes and recognize when additional help is needed. This leaflet provides some basic information about mental changes that may occur while aging and how to help. 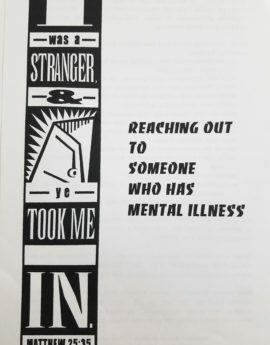 Pathways to Promise has created leaflets utilizing information from different faith traditions along with information regarding mental illnesses and how faith communities can assist them. These resources can be used at a time of the year that is appropriate for your faith community; or in conjunction with mental health awareness months which include May, which is Mental Health Month; during Mental Illness Awareness Week, which is the first week of October. Pathway to Promise grants permission of this document to printed without limitations. However, we maintain the exclusive right to control modifications of our works. If you would like to add additional content or modify the document please contact us at info@pathways2promise.org or call us at 314-810-2234. 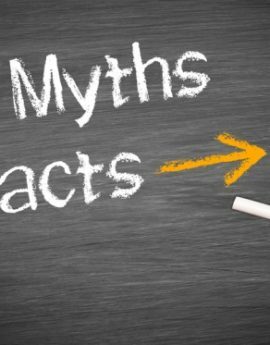 Children, Teens and Mental Disorders: Myths and Facts.